The Jeep Liberty is a five-passenger compact SUV that's still capable of off-road duty thanks to its Jeep heritage and available low-speed four-wheel-drive transfer cases. The primary competition for the Jeep Liberty are Subaru Forester, Honda CR-V, Toyota FJ Cruiser, Nissan Xterra and Toyota RAV4, and the Jeep's attractive pricing--ranging between $24,000 and $29,000--keeps it abreast of the pack. 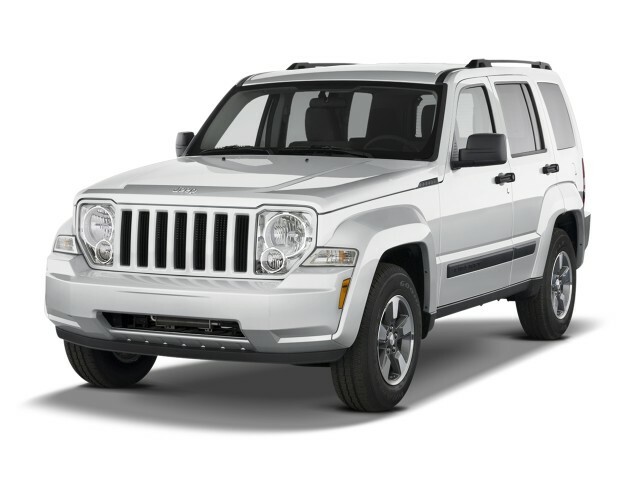 First introduced in 2002, the first-generation Jeep Liberty was offered in both two-wheel drive and four-wheel drive versions, with a range of engines that included a 2.4-liter in-line four-cylinder, a 3.7-liter V-6, and, from 2005 to 2006, a 2.8-liter diesel four-cylinder. The diesel was discontinued in 2007 for emissions reasons. Sport and Limited were the two trims offered during the 2002-2007 first-generation model run, varying primarily in their features and interior specification. The four-wheel drive systems available included the part-time Command-Trac or full-time Selec-Trac transfer cases. With a range of high and low four-wheel drive gearing and its unibody-on-ladder-frame construction, the original Liberty was capable of actual off-road use, unlike many of its car-based competitors. The second-generation Jeep Liberty was completely redesigned for release in 2008, built from the same platform as the Dodge Nitro, bringing with it a sharper, simpler, and more aggressive look. 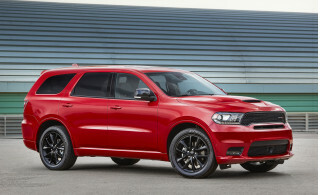 It's retained that look and those attributes for the past four years, as Chrysler's made its way through bankruptcy and into a new alliance with Fiat. As one of the few truly off-road capable vehicles in its class, the Liberty isn't fully refined on-road, but modifications to the suspension layout for the new generation have made it better for highway cruising and more resistant to rollover than previous versions. Since the 2008 redo, the Liberty's four-cylinder engine option has been discontinued, with the 210-horsepower, 3.7-liter V-6 engine the only available option for both the Sport and Limited trims. A third trim, the Jeep Liberty Renegade, was introduced for the 2010 model year. Designed to slot between the Sport and Limited models, the Renegade offers a ruggedized exterior appearance and slightly nicer interior appointments than the sport, including a leather-wrapped steering wheel and shift knob, more leather on the dash, and new driftwood accents. The Sport features a standard six-speaker CD/MP3 stereo system, cloth seats, and power windows. 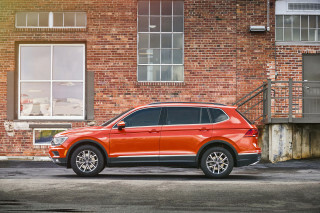 The Limited upgrades to leather-trimmed bucket seats, power-adjustable driver and passenger front seats, 17-inch alloy wheels, and in two-wheel drive trim, an Infinity premium stereo. The Renegade, being the rough-and-tumble one of the bunch is available only in four-wheel drive. 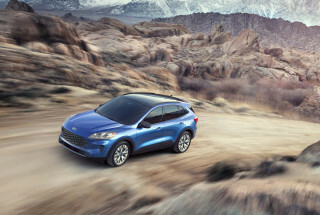 The Sport and Limited are available with either four-wheel or two-wheel drive. Safety ratings for the Jeep Liberty had been generally good, before both agencies revamped their scoring systems. The NHTSA hasn't yet re-tested the Liberty with its new criteria; the IIHS gave it a worrisome 'marginal' in side impact and 'acceptable' in rear impact. The Liberty was largely a carry-over into the 2012 model year. 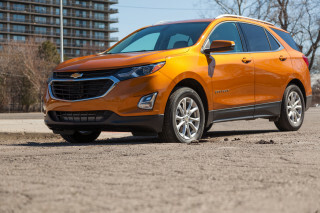 There has been no update into the 2013 model year, as the model is officially being phased out. Plans for a replacement are unclear, but Chrysler and Fiat are known to be working on a replacement for the smaller Compass/Patriot duo for the 2014 model year. 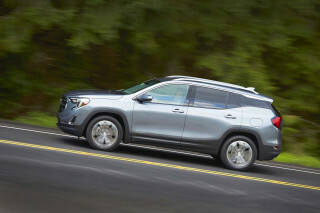 Recent reports have hinted that the Cherokee nameplate may be revived for whatever comes to replace the LIberty, perhaps in hopes of leveraging some of the goodwill earned by the excellent Grand Cherokee in recent years. In the meantime, the traditional Wrangler has received more attention, with a new drivetrain and a new interior. i think a more flexible transmission would have made this car one of the best jeeps ever made!